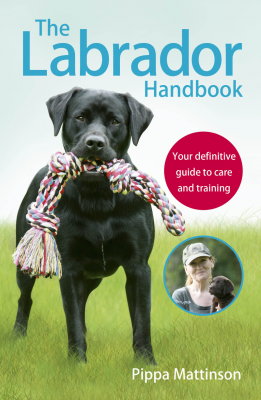 Top tips on how to stop a dog from digging from expert trainer Liz London. 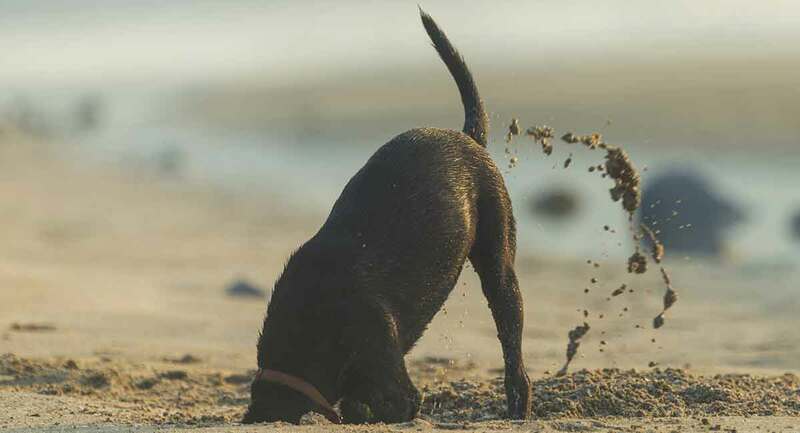 There are a few reasons dogs love to dig. For some dogs it’s in their genes, whereas others may be reacting to a situational stressor. How to stop a dog from digging will depend on the reasons behind their destructive and potentially-dangerous hobby. So let’s take a look at some of the various reasons that instigate dog digging. There are various situations you may be facing with your own pooch. Then we’ll provide a few training tips on how to stop a dog from digging. The following list contains some of the reasons your dog may be digging. Most dogs enjoy an occasional dig in the garden or pawing at the blankets to make a cosy bed. But certain dog breeds definitely have a desire to dig that goes way beyond the occasional hobby. Breeds more likely to dig include dachshunds, terriers, beagles, schnauzers, and huskies. All of these dogs are descended from breeds that show a natural affinity for digging. A habit which then was for some reason or another helpful to their human counterparts. Dachshunds and many types of terrier were bred over generations to chase burrowing animals being hunted by their human partners. Huskies and other dogs of the Spitz family naturally dig during hot weather to create a cooler den to rest in. Scent dogs like hounds and beagles tend to dig to find the source of a prey scent. Squirrels and rabbits are the typical targets of searches. And if they happen to be on the other side of your fenced-in backyard, that means they’ll likely dig straight under it. Trying to investigate what’s on the other side. 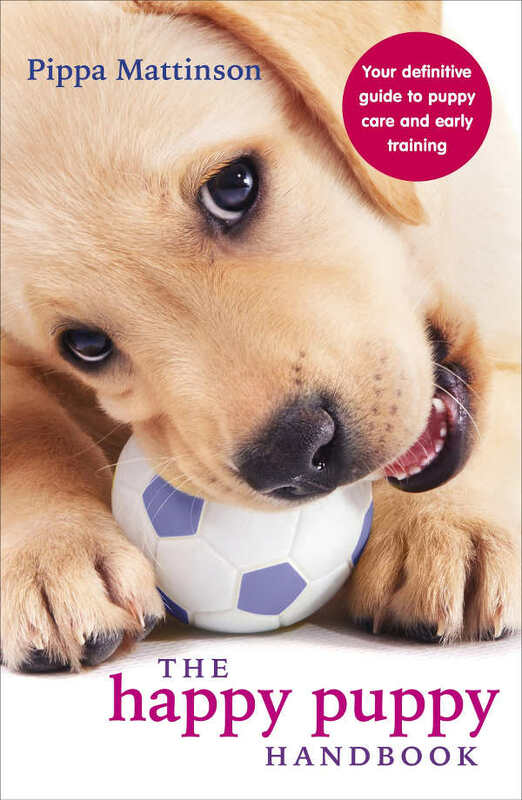 Most veterinarians and behaviorists recommend at least 30 minutes of vigorous activity every day for your dog. Active dogs from the working, herding, and sporting breeds could use up to 2 hours a day for optimal health! Smaller toy breeds and “lap dog” breeds may not need to go for a long jog every day. Just having 30 minutes of short-distance fetch or a walk around the block. Or even fun agility tasks may still necessary to maintain their health. If your dog isn’t getting enough exercise, that pent-up energy might just be vented out through bad habits. Actions like digging, chewing, barking, or jumping on you excessively. 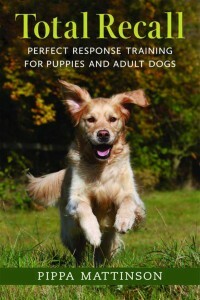 It doesn’t always occur to pet owners that our furry friends need mental stimulation every day. A bored dog is often a destructive dog. Always following you around when you’re home. If any of these describe your dog, then your pup just might be digging out of boredom. Barrier aggression is the term for dogs that become frustrated and aggressive. Trying to get at people, dogs, or other animals on the other side of a fence. Dogs that are protective of their space will get anxiety over time from being fenced in with other people or dogs walking by regularly. So, your frustrated Fido may be digging at the edge of the barrier to try to get out and either play with or fight with whoever is on the other side. If your female Fifi is un-spayed, she’ll go into her heat cycle up to twice per year. During her cycle, she’ll become very restless. In addition to digging to ‘nest,’ she may dig to try to escape the yard in search of a male to breed with. If your dog is a male, whether or not he’s neutered may not matter if there is a female dog in heat in the area. The scent of the female’s hormones alone will be extremely tempting for your dog to dig out of the yard to investigate. The birds and the bees are hard to ignore! If you want to know how to stop a dog from digging, it’s best to investigate which of the reasons above may be the cause. The techniques you use to manage your digging dog will depend on what you determine to be the cause for their bad habit. Animals repeat behaviors that are rewarding in some way or another. Managing their environment so it’s impossible to dig. Managing their environment so that there is no anxiety causing them to dig. Can you provide another activity that satisfies the urge to dig? Can you reroute the energy into other exercise and stimulation? Counter-condition their separation anxiety or barrier aggression so they don’t feel the need to dig. One simple way to prevent dogs from digging is to never allow them the opportunity. If your dog can’t be trusted alone in the backyard, then they shouldn’t be left alone in the backyard! Perhaps they should be crate trained or relegated to an area within the house or the garage during extended alone periods. It seems like too simple and possibly unsatisfactory of an answer, but it might just be the obvious answer to your problem! If your dog is an escape artist, then you’ll need to manage the problem for their safety and that of your neighbors and their pets. Some people find that lining the inside edges of the fence with cinder blocks or decorative landscaping boulders is a quick (but not necessarily cheap!) fix. If separation anxiety is the root of your dog’s escape attempts, then counter-conditioning will be therapeutic and instrumental in solving this issue. Start by managing safety and comfort by resorting back to crate training or not leaving your dog alone for long periods of time. It sounds difficult, and unfortunately, it really can be. Read all about separation anxiety in dogs and ways to tackle this issue here. Learning how to stop a dog from digging in the yard doesn’t come with a quick fix. Start by accompanying your dog whenever he goes out into the yard. The moment you see your dog paw at the ground to initiate digging, interrupt him. Then redirect your dog’s attention to something else. A toy, a game, or simply walking away from the area where they were digging in are all great ways to handle this. Later, explore the area to see if there was a reason they may have been particularly interested in that area. Hopefully, after enough interruptions, you’ll be able to trust your dog for longer and longer periods alone in the yard without him digging up your lovely grass. Eventually, they’ll lose the temptation and find other things to do with their time. Dogs that enjoy digging in flower beds are typically either your bored dogs or genetic diggers. Hire a dog walker or neighbor to offer a mid-day 30-minute walk. Or, try a doggie daycare a few days a week where Fido can romp and play with pals all day rather than romping through your garden. A third option could be to make it a habit of taking your pooch for a jog or a bike ride in the morning, before you leave the house for work. There are some great tricks online or equipment for taking your dog for a run while you ride a bike to ensure both of your safety. This can be done by using treat dispenser puzzles or snuffle mats or hiding treats and scents around the yard in places OTHER than your flower bed. Check out this great list of mental stimulation ideas. This is a clever solution that works well for dogs who have an innate desire to dig. It’s like creating a sandbox for little children who love to play in the dirt. But instead, a dog digging bed offers a specific area made out of some easy-to-dig substrate for your pooch. You can occasionally hide treats, toys or drops of various unique scents inside the sand or topsoil pit. This will keep your dog going back to the right spot week after week to take out his digging excitement. Tractor supply and hunting supply stores often carry various animal scents that will drive your pup wild! Dog Digging Repellent – Does it Work? There are lots of tricks that trainers and friends may offer as a dog digging deterrent. Some people recommend scooping up their poop and dropping it into their digging holes, though I’ve heard an equal number of people say it doesn’t work. Some say sprinkling chili powder in the areas where your dog commonly digs works well. I don’t recommend this since it can a painful way for your pooch to learn and could potentially put their health in danger. There are commercially-made products that claim to be dog digging repellent. Some owners say they worked to curb dog digging, while others say their dog reverted to their digging behavior the very next day. Again, talk to your dog’s vet about taking precautions against respiratory problems or allergies before using any of these products. If your dog is trying to dig through the carpet, couch cushions, or even the blankets in your bed, you’ve got an entirely different situation on your hands. A dog digging into couch cushions, blankets, or carpets is typically a sign your dog is naturally nesting into a comfortable bed. Another interesting explanation is that dogs have scent glands in their paws that they use when scratching the floor to mark their territory before they nestle into it. If scratching or digging in your home is becoming problematic and you need to stop your dog from digging holes in your carpet and furniture, try the interrupt and redirect method described above. Perhaps your fur-baby is simply dealing with generations of breeding that we humans have programmed into them, and now we’re trying to de-program the habit! 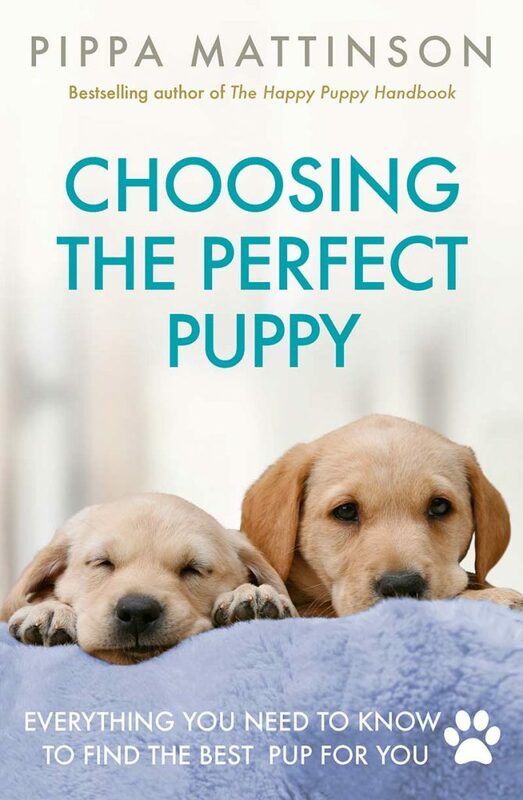 Or maybe your little pup is dealing with anxiety or aggression. It could even be that they are simply bored or have discovered that you have a mole problem in the backyard! Whatever the cause, I hope that this thorough exploration into how to stop a dog from digging helps you work through this annoying bad habit! Does your dog like digging? Have you found any methods that work best to stop a dog from digging? Let us know in the comments below.